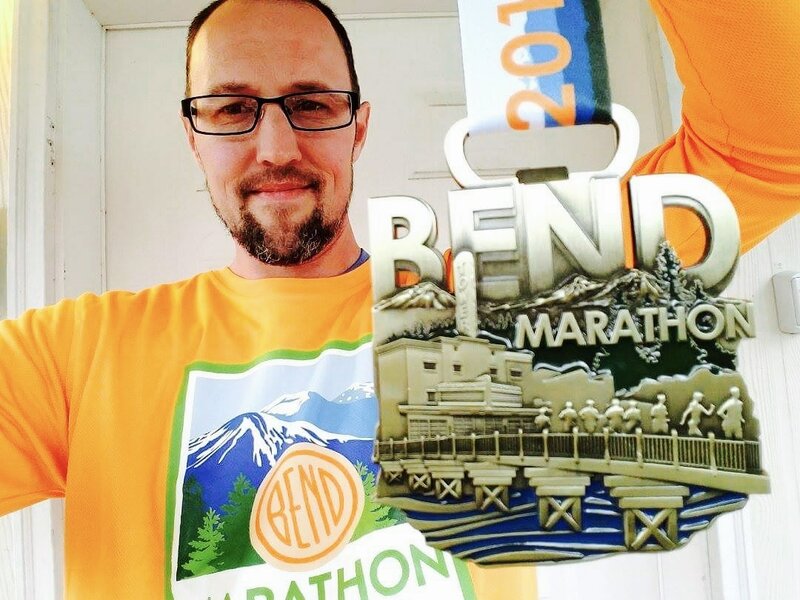 The Bend Marathon course takes in all that is amazing about the city, and the beauty that surrounds it. 2019 features a new course, including a brand new paved trail through the Deschutes National Forest (paralleling the Cascade Lakes Highway), new Bend neighborhoods and parks, and a new finish area that will make the finish party even better. As Bend grows and the race grows, we've been changing and improving the course each year to take advantage of new pathsor route around new developments to bring you the best flowing, most scenic course that we can design. When the course settles down and we can deliver a substantially similar route year over year, we will have it certified as a qualifier.Note: Courses subject to change at any time including race day. The 2019 course is currently being designed and will be a similar route to the 2018 course. In 2019 we will be switching the direction and finish line of the Full and Half Marathonin order to make it a better running experience. 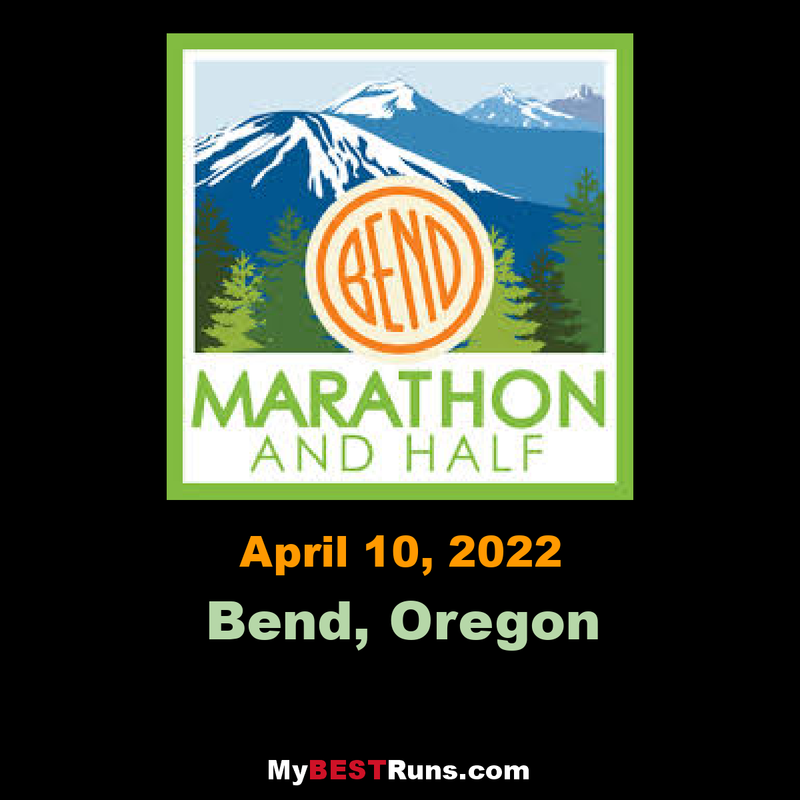 The 10k and 5k courses will be completely new for 2019 in and around the Old Mill District of Bend.